Make us more relevant to a modern consumer and give us the means to put our mark on a closed category. 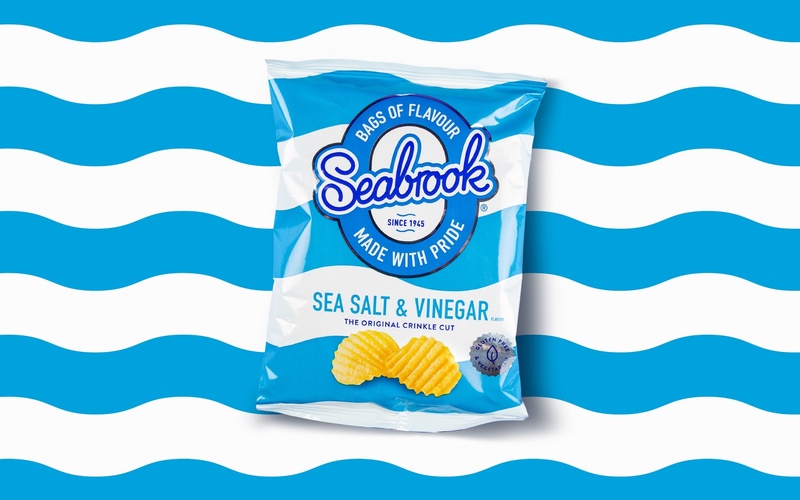 Seabrook borders on cult status in its heartland, with die-hard fans getting all misty-eyed at the thought of swimming pool vending machines. The majority of the country, however, were yet to be converted to the holy grail of the crinkle cut. 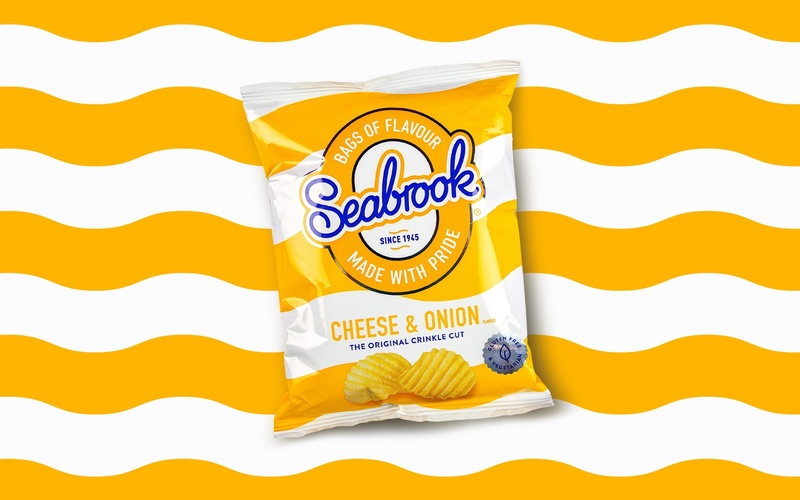 We gave Seabrook their swagger back and the taters to take on the big boys with their bold and unapologetic take on life and on snacking. 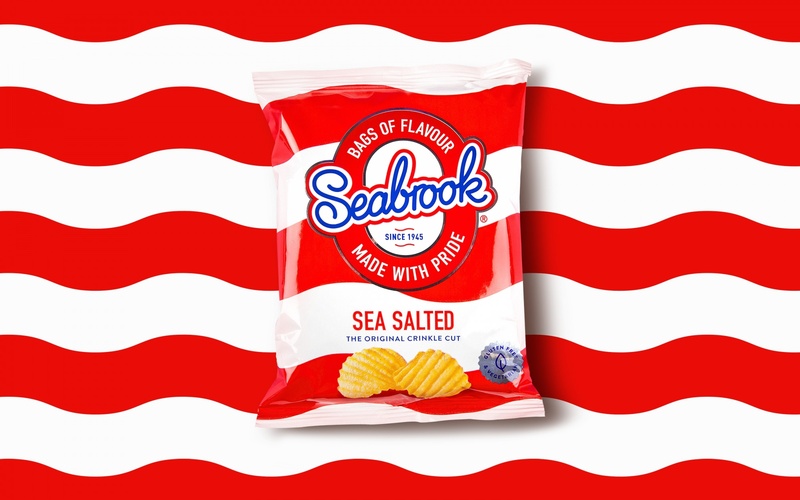 Staying true to Seabrook’s heritage we stripped back and rebuilt the branding. For the elevated Lattice offering, a rich blue backdrop and a premium foil gives each SKU’s flavour standout.